KUALA LUMPUR, Malaysia, 25 January 2019 – Self-driving cars are a hot topic today, but if you had to choose would you rather your children ride in an autonomous vehicle or drive with a stranger? You may be surprised to learn that 67 percent of adults would opt for the self-driving car. 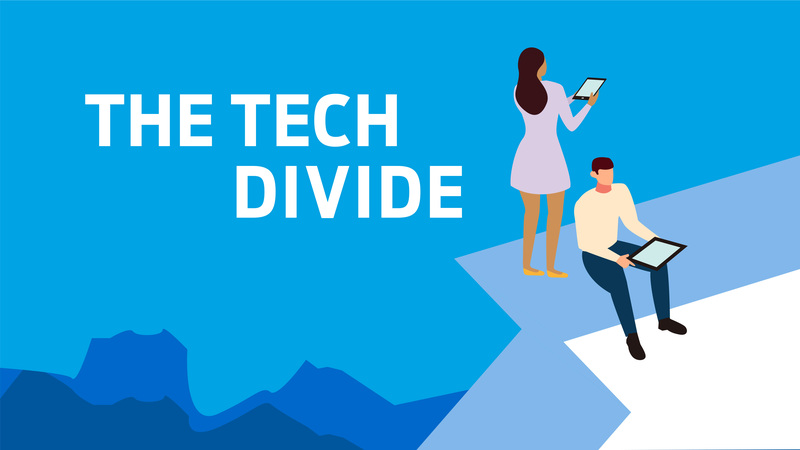 Technology has a profound impact on how we connect with and see the world – more than ever before. Yet, there’s an underlying tension between those who have access and believe it’s a force for good and those who don’t have access. 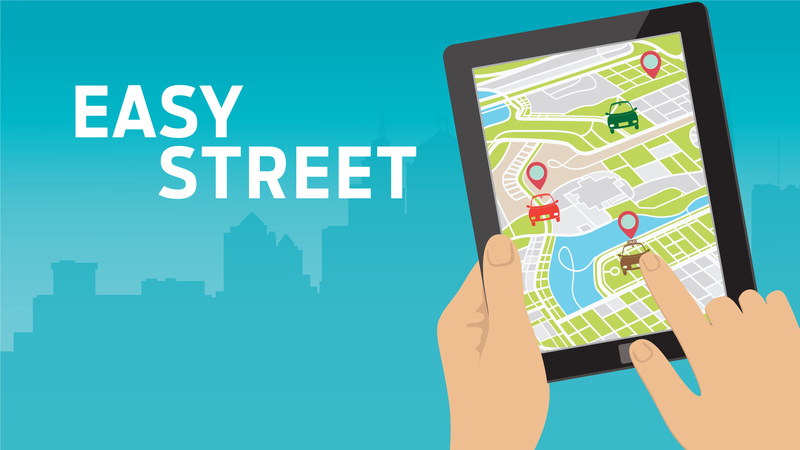 At Ford, technology is used to help make mobility smarter, safer and more convenient for people around the world. The company is deliberate about the technology used, and educating consumers on how to use technology smartly, thoughtfully and in ways that add value to their lives. In some cities, the company leverages the work of the City Solutions team which works with cities to understand their physical and cultural infrastructure and find solutions to help residents move more freely. 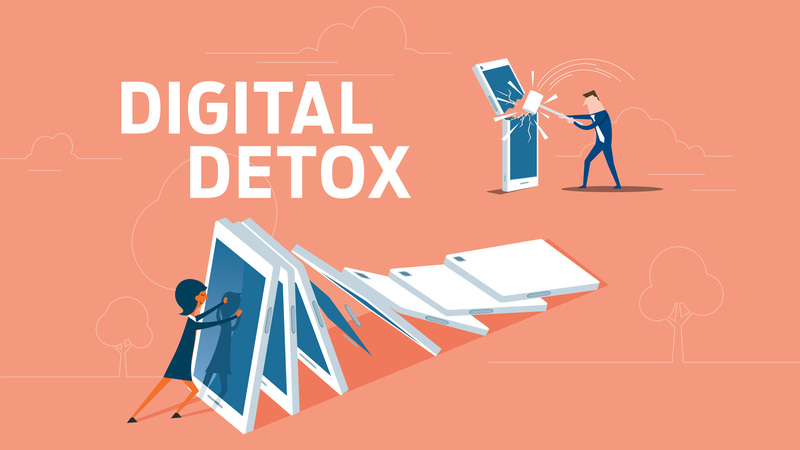 Despite being tethered to our devices, trends show that many are increasingly aware of – and alarmed by – their device dependency and seeking ways to hold themselves accountable for the time they spend online. Ford has studied the effects of high-performance race-car driving on the brain. The company is applying data uncovered in its research of these “buzz moments” — the thrills that play a vital role in overall wellness — to better understand how to improve drivers’ experience and mindset behind the wheel. 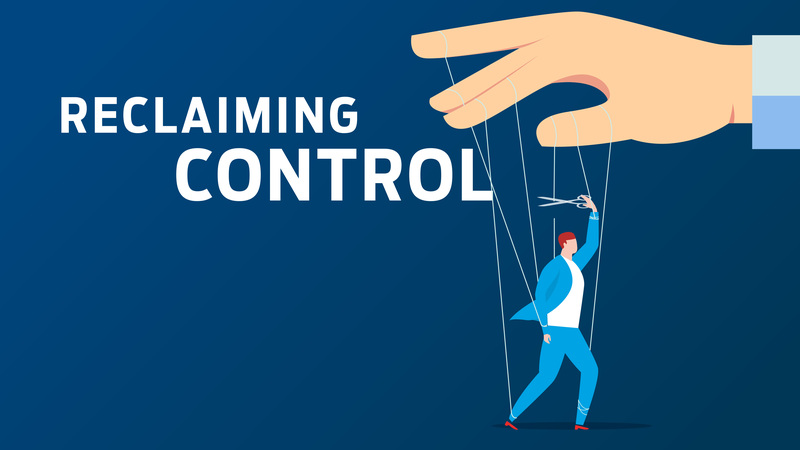 In a world where control feels so out of grasp for many, consumers are looking for ways to reclaim agency over their lives where self-improvement is paramount. As part of Ford’s human-centered design process, empathy research is conducted to understand people’s needs and habits – including university professors, tri-athletes, and everyday citizens. The company uses this research to develop vehicles and technology, like Ford Co-Pilot 360™, which is designed to help relieve some of the burdensome tasks of driving and give the driver confidence in their vehicle’s ability to adapt and handle stressful road scenarios. 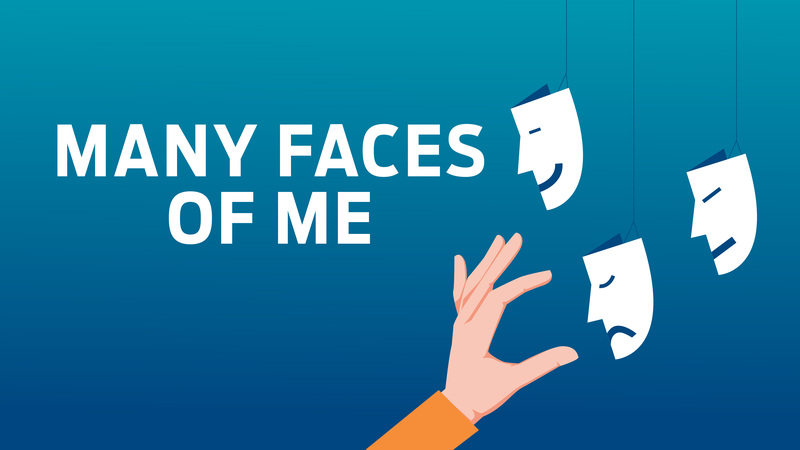 With social media playing such a large part in consumers’ lives, today many portray various personas– from who they are in real life to how they depict themselves online, which ultimately impacts what they buy, wear and drive, as well as their technology choices. Ford understands that a vehicle is a reflection of a driver’s sense of self and as such, the vehicles are designed to speak to an individual’s needs while reinforcing and projecting who they are. The all-new 2019 Ford Ranger gives drivers the maneuverability of a mid-size truck to commute to work in the city and also the ruggedness and capability to explore their adventurous side on the weekend. How we perceive work has changed with many global citizens now working to live, not living to work. 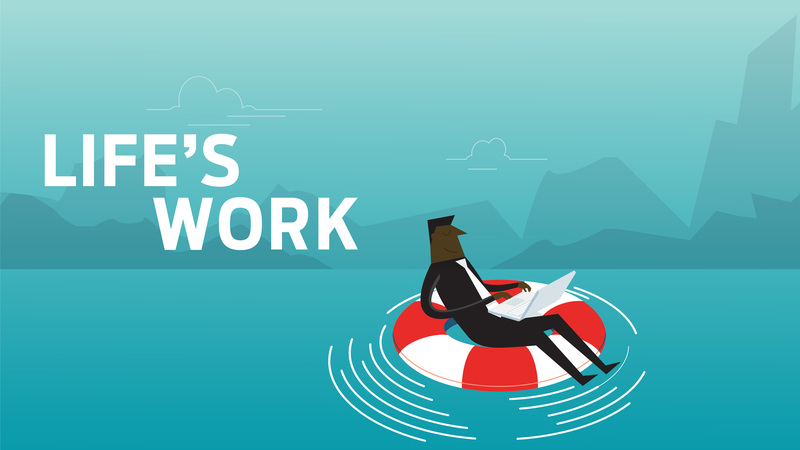 Companies are responding in kind: with benefits, sabbaticals and extended leave being offered, as well as opportunities for mental enrichment and more. Ford believes that talent is strengthened when people are encouraged to experience the world around them and give back to the community. 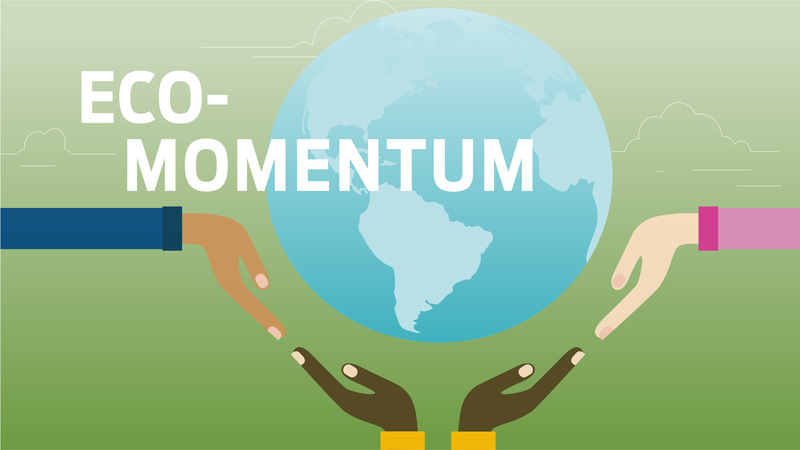 The company’s 30 under 30 program allows young employees to take paid time away from their jobs to learn about philanthropic organizations and strategize ways to connect them to future donors and volunteers, helping them to make an impact on their communities. While changing lifelong habits can be hard, consumers overwhelmingly agree that environmental progress will depend on changes in human behavior and many look for guidance on how and where to improve their environmental footprint. Sustainable practices are critical to the health of the environment and to Ford’s success. We’re also focused on reducing emissions from our vehicles by doing our share to deliver on CO2 reductions consistent with the Paris Climate Accord. We already charted our course for the future to invest in 16 fully electric vehicles within a global portfolio of 40 electrified vehicles through 2022. The mobility journey isn’t as simple as going from point A to B, it’s about what we do with our time along the way. Americans spend more time in their cars than they receive vacation time so the ability to get things done while on the road could change the commute experience as we know it. Ford believes that self-driving vehicles will reduce society’s pain points and expand access to transportation and goods delivery. The company is working with companies to understand how goods delivery through the use of self-driving vehicles can be improved. An example of this is a pilot program Ford is conducting with Walmart and Postmates, exploring how self-driving vehicles can complement Walmart’s home delivery offerings. 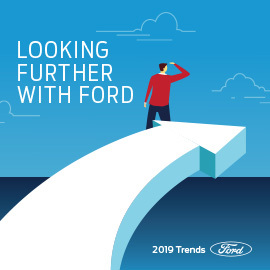 For the full Looking Further with Ford 2019 Trends Report, please visit www.fordtrends.com.